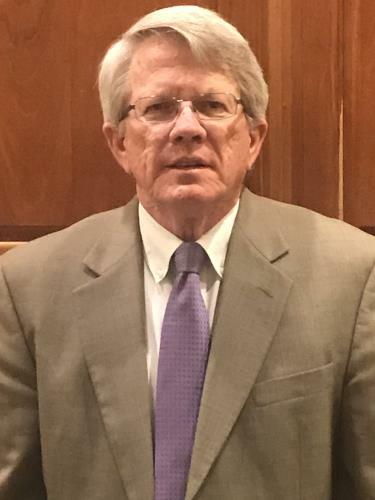 Dr. Charles E Owens, Jr.
Dr. Charles E Owens, Jr. was recently called to be the branch president of the Chattanooga Branch of The Church of Jesus Christ of Latter-day Saints. The Chattanooga branch meets at 407 East 5th Street, Chattanooga. They meet from 9 a.m. to 11 a.m. each Sunday and visitors are welcome. Dr. Owens is a dentist and has been practicing for 31 years and has a successful dental practice in Ft. Oglethorpe Georgia. He graduated from Emory University Dental School in May of 1985. He received a Bachelor of Science degree in Biology from Columbus College in 1981. At age 19 he served a two year full-time mission for the church in San Diego, Ca., Spanish speaking. He has served as co-chairman with his wife Terri of the BYU Chattanooga Alumni Chapter for 12 years. In that capacity he has raised funds for scholarships for local area Chattanooga youth to attend BYU. He was awarded the “Connected for Good” BYU Alumni Award presented by Cecil O. Samuelson, President of BYU, in 2011. He has served in many capacities in The Church such as Stake Young Men’s President, Stake Executive Secretary, and Stake High Councilman. Dr. Owens and Terri have been married for 31 years. They have 17 children and 48 grandchildren with one on the way.